Former Gijima CEO Jonas Bogoshi and former T-Systems vice president Michael Buttner have joined Telkom’s ICT services business BCX as chief revenue officer and chief operating officer respectively. BCX said on Tuesday that the appointments are effective immediately. Bogoshi previously served as channel sales director for Southern Africa at Dell EMC. 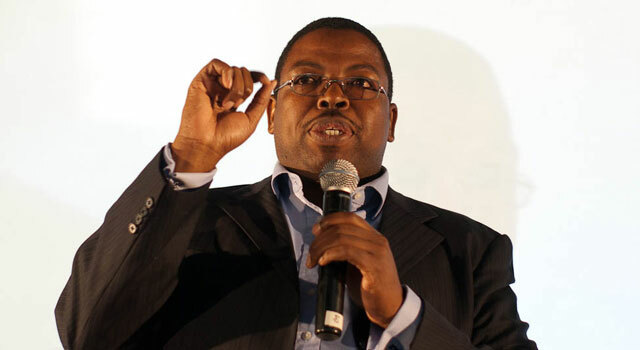 He has also worked for T-Systems, Gijima, the State IT Agency, Cisco and IBM South Africa. Buttner, meanwhile, joins BCX from T-Systems, where he served as vice president of sales and service management and vice president of service delivery. Buttner also spent three years in the Netherlands with T-Systems and has three decades’ experience in the ICT and financial services industries. He previously held positions at Standard Bank, Gijima, AST Group, SX Enterprise Solutions and Old Mutual.